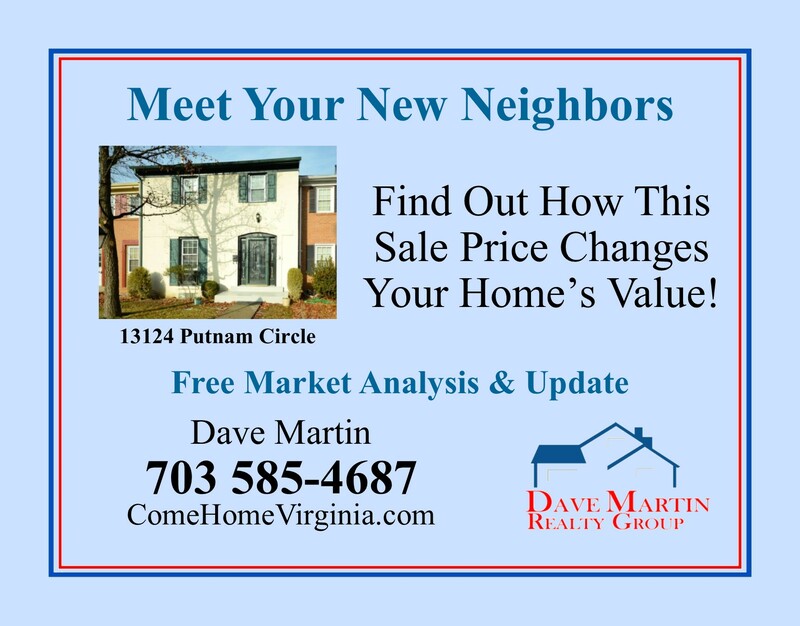 Is a charming and conveniently located community just minutes from interstate 95 off Occoquan Rd. Old Bridge Rd. and Route 123. 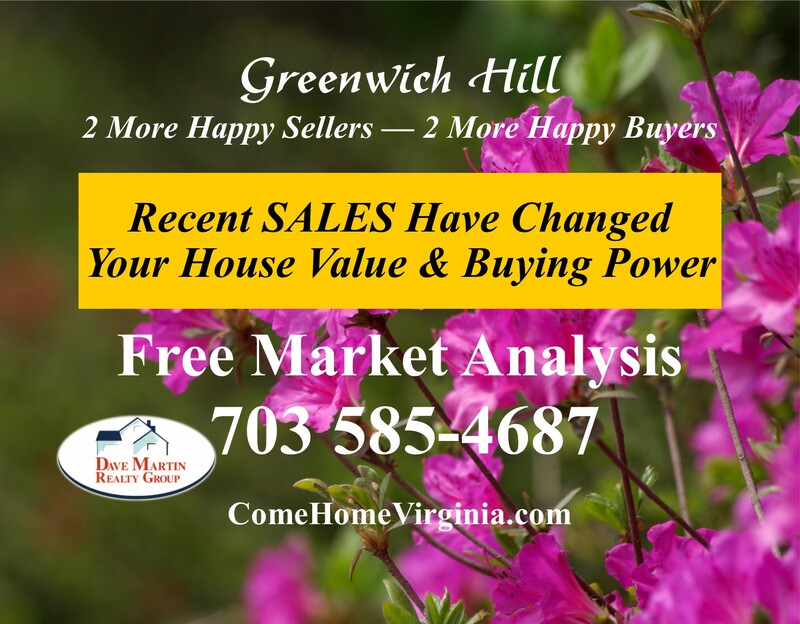 Is a great and moderately and affordably priced townhouse community in the Lake Ridge - Occoquan areas. Community has a wide variety of amenities for children and adults making it a wonderful choice for singles, couples and families to call home. Features including walking paths, convenient commuting options, playground and play area for kids, community pool and basketball court.